The Honda RCV MotoGP inspired superbike is expected to be unveiled soon. 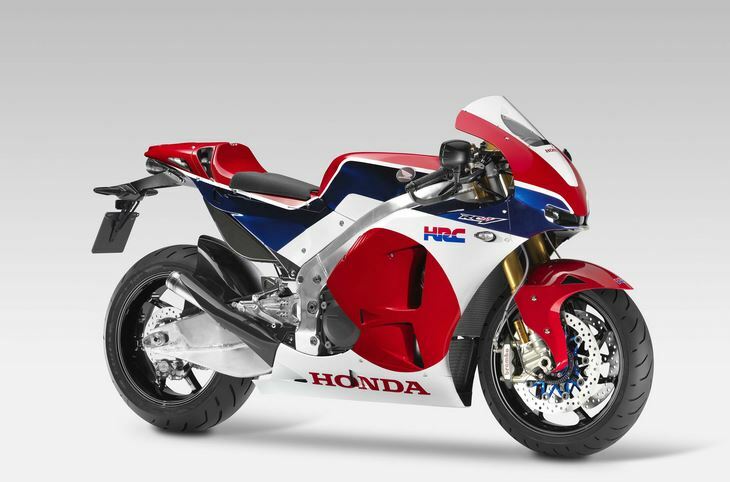 This comes after reports by French magazine Moto Station that state Honda will launch the RCV on June 11. But before you get excited, the RCV is expected to cost around 20 million Yen as most of the components will be the same as on Marquez’s championship winning RC213V. So although it will be a special bike, it will only be attainable by some. Jozi Rides has been reporting on the RCV for some time now, but it would make sense that Honda unveil it soon. Then perhaps the engineers could get back to work on Marquez’s bike for the rest of the MotoGP season before the Yamaha’s run away with it. Valentino Rossi’s 2015 Mugello GP helmet.